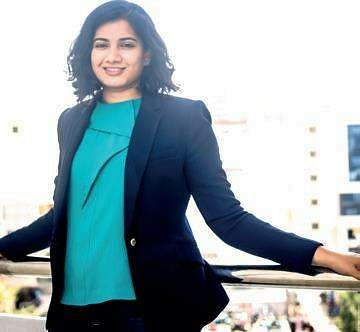 HYDERABAD: Dipika Prasad, a civic entrepreneur from Hyderabad, has been selected by the World Economic Forum at its influential Annual Meeting to be held from January 23 to 26 at Davos in Switzerland. Dipika, who is Co-Founder of an urban governance initiative called Lakeer, will be joining over 150+ Indian industry leaders and 3000+ global leaders at Davos. She will also be speaking about citizen-action to build liveable cities as part of a “Big Ideas” session. Delegates at Davos include heads of countries, leaders of the world’s largest corporations, and civil society leaders. Prime Minister Narendra Modi is slated to address the gathering at Davos. Also in attendance will be business leaders such as Mukesh Dipika is a member of the Global Shapers Community, an initiative of the World Economic Forum. The Global Shapers Community is a youth-led organisation with 7,000 members in 150 countries who are working towards making a positive change in their communities.